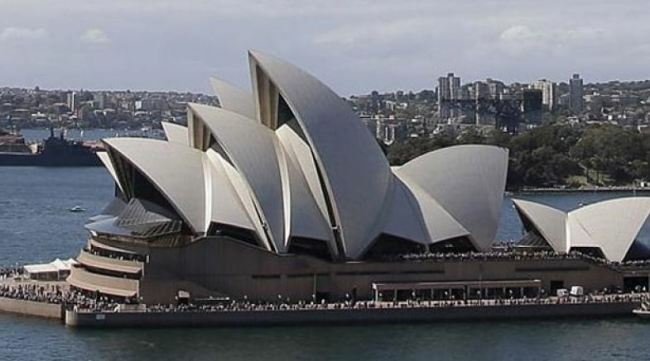 A North Korean-born refugee is facing deportation from Australia for drug-related crimes, the Sydney Morning Herald reported. The Australian Department of Immigration is set to deport the 52-year-old man despite recognizing he may be executed or sent to a forced labor camp upon arrival in North Korea. Choe arrived in Australia in 1993, aged about 26, by hiding in a shipping container bound for northern Queensland. After working long hours at a Sydney restaurant, he developed mental health problems and started using drugs, the newspaper said. Choe was convicted in 2008 of supplying a prohibited drug and was jailed for two years and three months. In 2009, he was sentenced again to six years in prison for supplying methamphetamine. The department decided in 2007 to cancel his visa and, deportations proceedings began. Choe appealed, but the Australian Administrative Appeals Tribunal upheld the department’s decision in October last year. Choe, currently held in immigration detention, has appealed to the Australian federal court as a last resort.